Our charges are uncomplicated and 100% transparent. There are no extra hidden charges and there is no call out fee for one of our Hither Green handymen to attend. 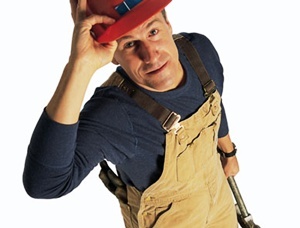 Do you need a handyman in Hither Green? Whatever your requirement we will endeavour to solve it as quickly and efficiently as possible.